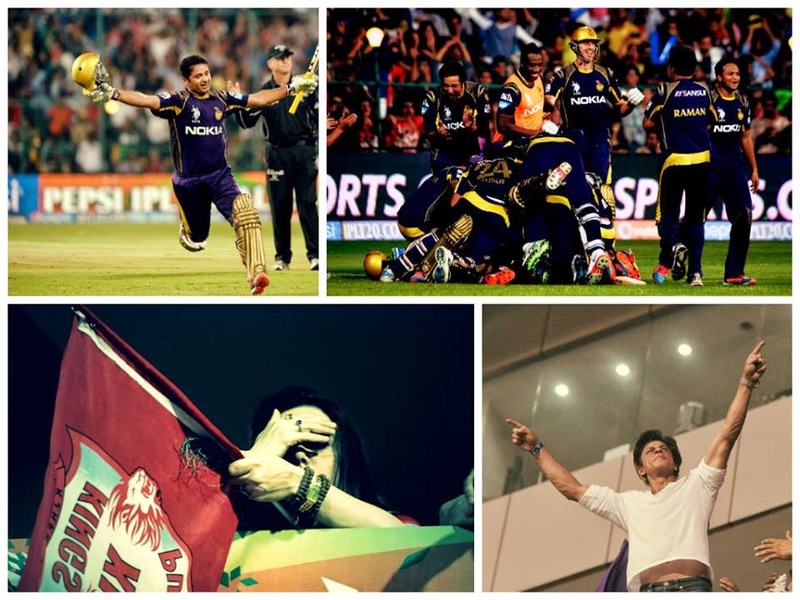 Finally IPL 2014 comes to an end and Kolkata won the IPL series for their team by defeating Kings Eleven Punjab. Preity Zinta after loosing started crying and SRK jumps in happiness. Kolkata Bags the winners Trophy and a Prize Money of 15 Crores. Punjab collects 10 Crores for runner ups. Kolkata made the day awesome by chasing 200 made by Kings. Raina's strike-rate (380.00) in the match vs KXIP is the highest for any batsman in T20 history (in an innings of 50 or more).